In older versions, it was possible to view charts both in classic and dynamic format. Starting with 7.1, classic charts were automatically converted to dynamic. 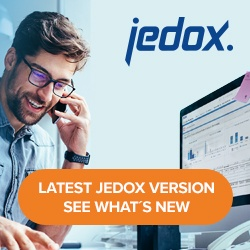 Starting with 2018.1, classic charts are no longer supported in Jedox Web. If you are still using classic charts, we recommend updating to an intermediate version first, such as 7.1, to convert them. Any direct upgrade to a later version will cause the charts to be lost.